Here is a new and thoughtful way to ask friends and family to donate to CHEO in lieu of birthday gifts or in honour of someone’s special day. For more information, click here or download the PDF. Are you getting married? Celebrate your new partnership by helping the children and youth at CHEO by asking guests for donations in lieu of gifts or by donating on behalf of your guests in lieu of wedding favours. For more information, click here or download the PDF. The CHEO lemonade stand is a fun way to help raise money for the hospital. At no cost, you can easily book our uniquely designed lemonade stand from the CHEO Foundation. The lemonade stand comes with a chalkboard to inform customers that you are raising for the kids at CHEO. For more information, click here. 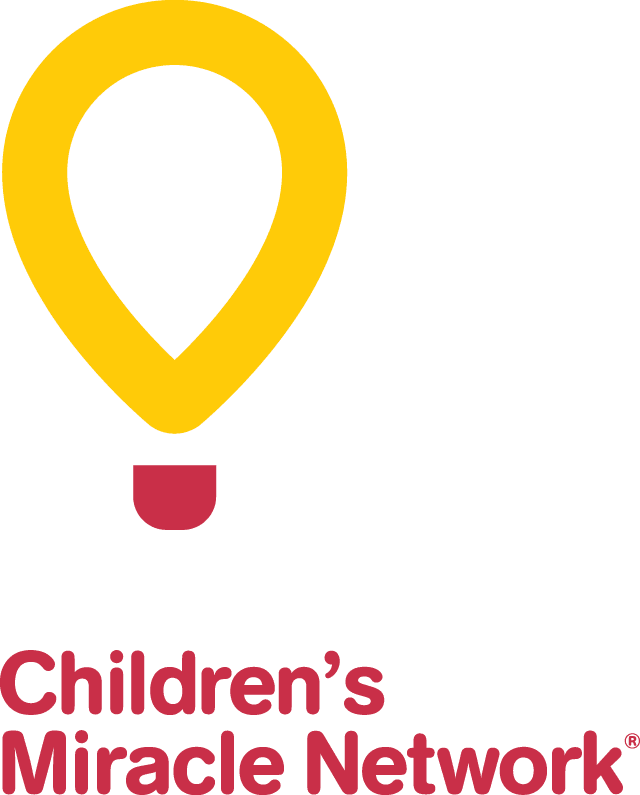 A personal fundraising page is a great new way of connecting with friends and family online and help donate to CHEO on behalf of a special occasion. You can create a free personal fundraising page “in celebration of”, “in honour of” or “in memory of” an important person or day. With the help of a personal fundraising page you can easily keep track and send e-mail donation reports to friends and family, upload photos, send reminders and so much more! Don’t wait! Make your day extra special with a personal fundraising page.